Thanks to @JoelBezaire looking for the site Number Gossip, now we all know about it. Kind of fun but also, who knew there were all these different descriptors for numbers. Just put any number into the search and find out all of it's properties. You may also want to check out Adam Spencer's Big Book of Numbers. 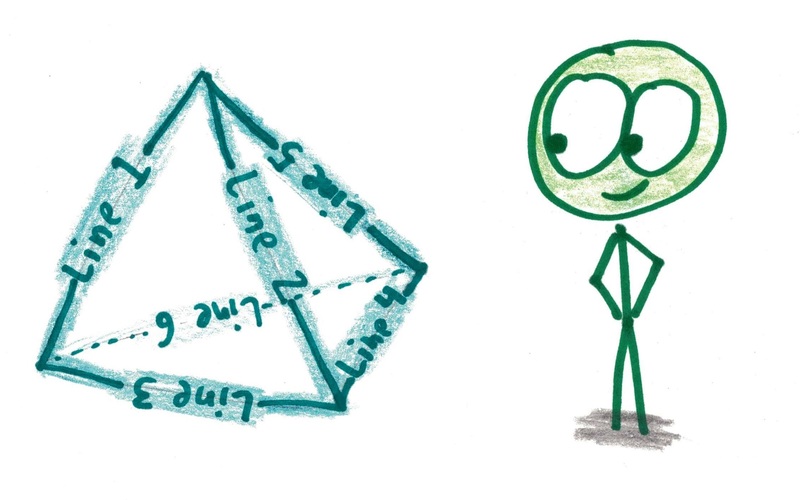 Here is a neat little interactive to demonstrate the Birthday Paradox for probability. Thanks to @giohio for this one. 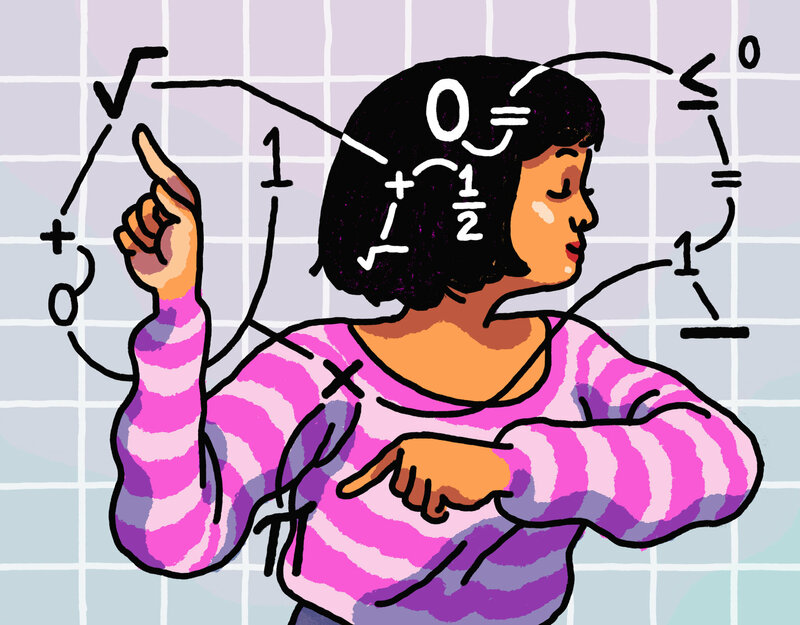 Is practice the key to a girl's success in math class? Some of the theories here talk about the fact that, in general, boys and girls have similar abilities but perceptions lead to girls doing worse and that one way to bypass this problem is to make sure that girls know they can do the math and " break the cycle of dislike-avoidance-further dislike" by doing more practice. Not sure if more practice is a silver bullet but read on to see if you agree or disagree. If you ever find yourself in Dearborn, Mi. then check out Henry Ford Museum for all kinds of industrial related history. Plus now they have the Mathematica exhibit. We went this week and below are just some of the kinetic and interactive parts.